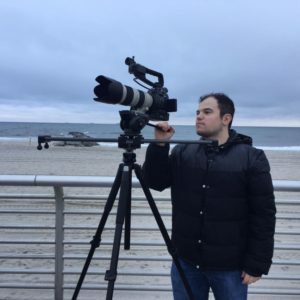 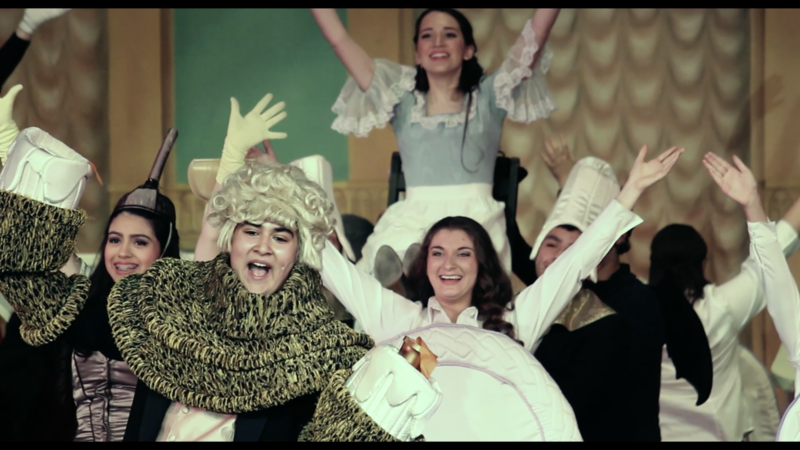 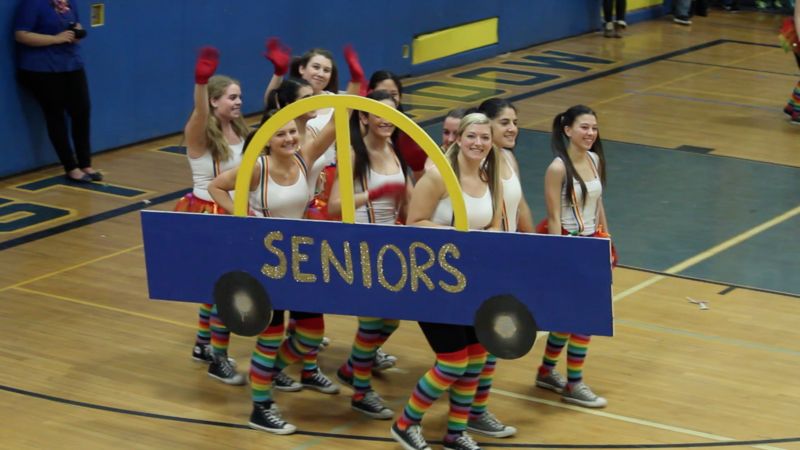 Highlight reel of East Meadow High School’s 2015 Movie-themed Battle of the Classes. 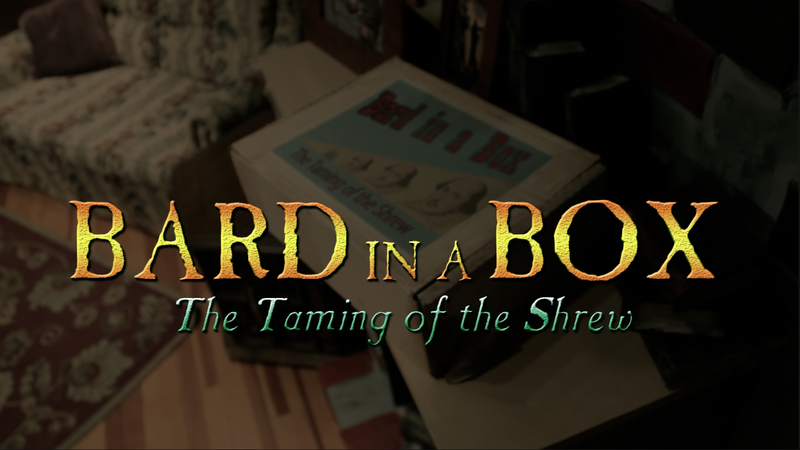 Watch as the East Meadow High School Theatre Guild brings you Shakespeare’s classic comedy like you’ve never seen it before! 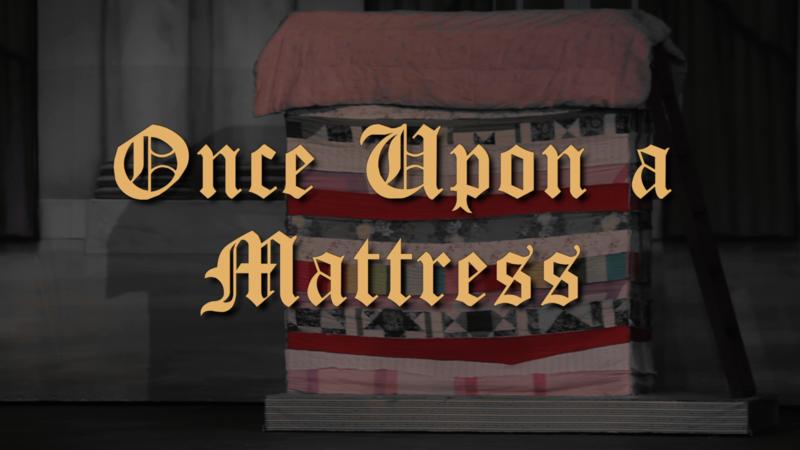 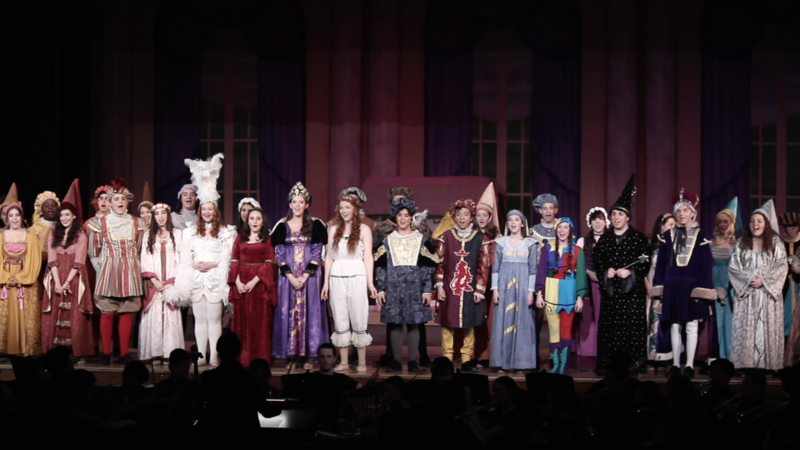 Performed on December 11-13, 2014. 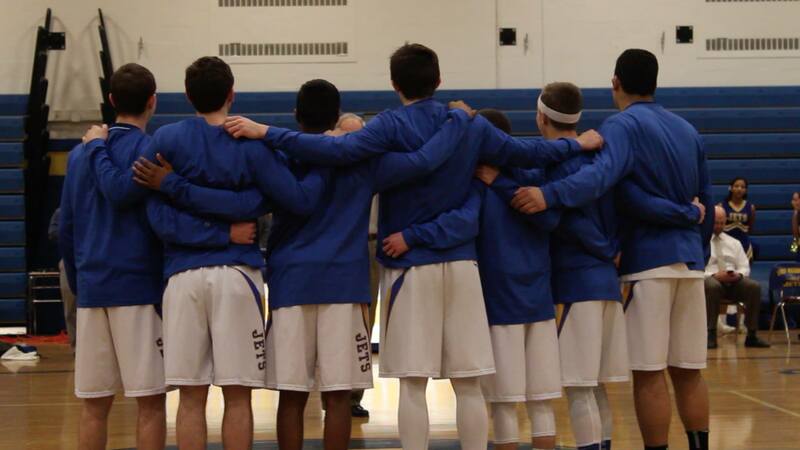 Highlights from East Meadow High School’s Boy’s Varsity Basketball Team’s “Pack the House” Game against Valley Stream on February 6, 2015.